As a kid, I watched the television screen during the NBA playoffs on TNT. I always recognized a certain reporter that I would end up idolizing, with all these magnificent and out of this world colored suits, that man was Craig Sager. Seager sadly passed away today at the age of 65 after a long, remarkable and courageous battle against Lekumania. Lekumania is a rare form of cancer that affects the blood. Turner sports confirmed his passing with this statement. 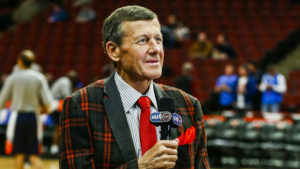 “Craig Sager was a beloved member of the Turner family for more than three decades and he has been a true inspiration to all of us,” Turner president David Levy said in a statement. 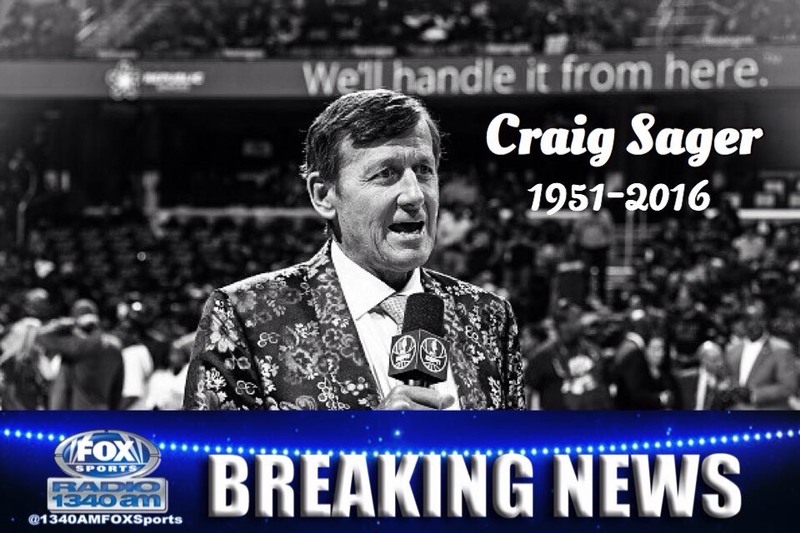 “There will never be another Craig Sager. 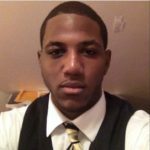 His incredible talent, tireless work ethic and commitment to his craft took him all over the world covering sports. Sager received bone marrow transplants in each of the past three summers, the most recent one in August 2016. More than 20 chemotherapy cycles, including one that lasted for two weeks, around the clock 24/7. 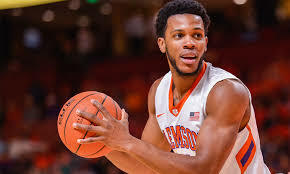 He was first diagnosed with this illness in April 2014 before the start of the NBA playoffs and was unable to work any games that postseason and would miss the next 11 months. His sense of humor, however, didn’t take a break. 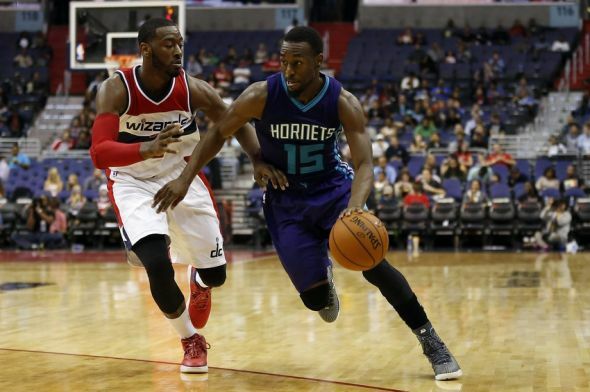 “My favorite time of year — city to city, round by round, 40 games in 40 nights,” Sager said then in a statement. “A dramatic turn has matched me with acute myeloid leukemia. From the sidelines to being sidelined, 40 veins and 40 electrolytes. In March 2015, after chemotherapy and a bone transplant, Sager returned to the sideline and was in remission and returned to work. Unfortunately, just weeks after his return, Sager suffered a relapse. Seager would have to undergo more chemotherapy and another stem cell transplant to push his leukemia into remission. Like the bone marrow transplant, the stem cells were harvested from his son, Craig Sager Jr. In March 2016, Sager said on HBO’s “Real Sports” that he’d been given 3-6 months to live, without treatment. “I go, ‘Well, whatever it takes, let’s get doing it,'” Sager said. 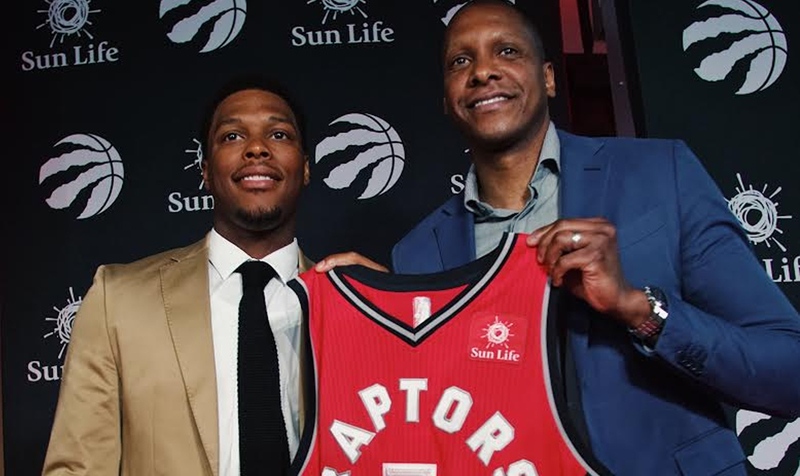 “I’m not going to be that 3-6 months. I’m going to be that five years. I think we’re going to make medical history. When you have that much chemo in your body, it usually shuts down your kidneys, shuts down your liver, shuts down your heart, shuts down your lungs,” he told Bernard Goldberg on HBO’s Real Sports in March. But he survived. 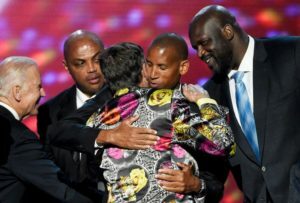 On July 13 Sager was honored with the Jimmy V Perseverance Award at the ESPY Awards. The honor is named after Jimmy Valvano, the late North Carolina State basketball coach who died of cancer in 1993, shortly after giving an emotional speech at the event. “Whatever I might’ve imagined a terminal diagnosis would do to my spirit,” Sager said when receiving the award, “it’s summoned quite the opposite – the greatest appreciation for life itself. Born June 29, 1951, in Illinois, Sager graduated from Northwestern University in 1973 with a degree in speech. Sager was Willy the Wildcat, the school’s mascot. He first made his name at age 22, when he interviewed Hank Aaron on his way to home plate, moments after Aaron his hit home run #715 to break Babe Ruth’s record. He would go on to work for CNN, handling the network’s first live remote report from the 1980 baseball playoffs. He co-anchored “CNN Sports Tonight” and anchored “College Football Scoreboard” in the 1980s. Sager covered a wide variety of events, college football, the NFL, the World Series, the Goodwill Games, the Pan Am Games, World Cup soccer, golf, tennis, and the Winter and Summer Olympics. The NBA however, was Sager’s home. In a 2012 interview with Esquire Sager stated basically how the trend started. As a testament to Sager’s popularity, NBA on TNT studio hosts Ernie Johnson, Charles Barkley, Kenny Smith and Shaquille O’Neal donned the worst suits they could find as a tribute to him. In June 2014, the top NBA Draft picks posed with an electric-blue-suited cardboard cutout of Sager after they were selected. Seager’s finest moment was when ABC hired him for the Cavaliers-Warriors series. Sager showed the world his amazing attitude, grit and determination to live. In his amazing fight, he reminded us that life short is but to enjoy it is as much as you can. Sager will forever be an inspiration to the generations after him. 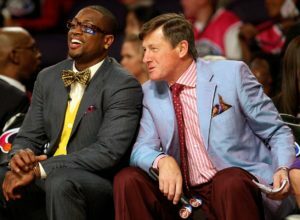 No one is going to be able to wear those beautifully yet insanely looking suits better than Craig Sager.